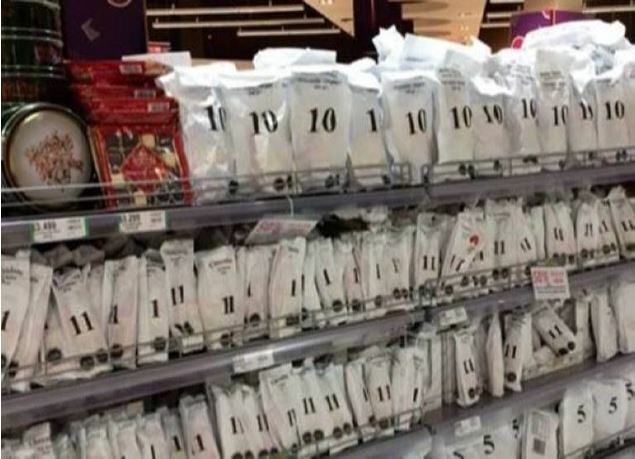 The Chilean front-of-pack labelling scheme could have an impact on other markets around the world if proven effective in changing consumption behaviour and reaching longer term public health goals. Since 1 July 2016, the stigmatizing, black “high in” warning octagons cover most packaged food and beverage products – and must appear in advertisements as well. This model has been promoted as best practice around the world. Uruguay and Peru have already adopted a similar model, and many regulators, including Israel, Canada and India, have adopted or are considering similar models. The WFA has shared with us a compilation of research supplied by the Chilean food industry association, focusing on the effectiveness of the Chilean law. These studies can be used to highlight that the costs of the Chilean model are much greater than its public health benefits. In fact, the benefits are only short-term, and to a great extent based on perceptions rather than reality. 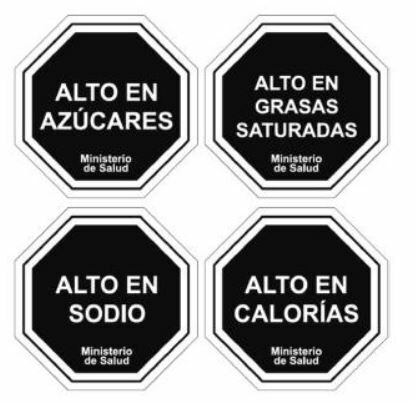 Under the Chilean scheme, the definition of ‘advertising’ and ‘targeted at children” is very broad: “advertising” is defined to include any form of promotion, communication, or information or action aimed at promoting the consumption of a specific product. Advertising is considered as targeting children if “it uses, amongst others, children characters and figures, animation, cartoons, toys, children’s music, if it uses people or animal that attract the interest of minors below 14, or if it children’s voices, language or expression typical of children, or situations that represent children’s daily life like school, playtime, or children toys”. There is no exception for own-brand characters (intellectual property of the brand). When it comes to packaging, the definitions have been interpreted as a de facto prohibition of any child-appealing design in marketing communications of non-compliant products – including on packaging and in-store. This has led to the re-packaging of child-appealing confectionary products, for instance, into what looks like plain packaging. A key outcome of the research is that sales are recovering after two years. While the media has covered self-reported consumer behaviour change and reported on studies showing large public support for the labelling measures, it is important to note that the self-reported change in consumption behaviour is NOT reflected in market data. In December 2017, 38.1% of respondents claim that they have stopped buying a product because of the label, while market analysis companies claim that around this time, sales were already going back to normal. 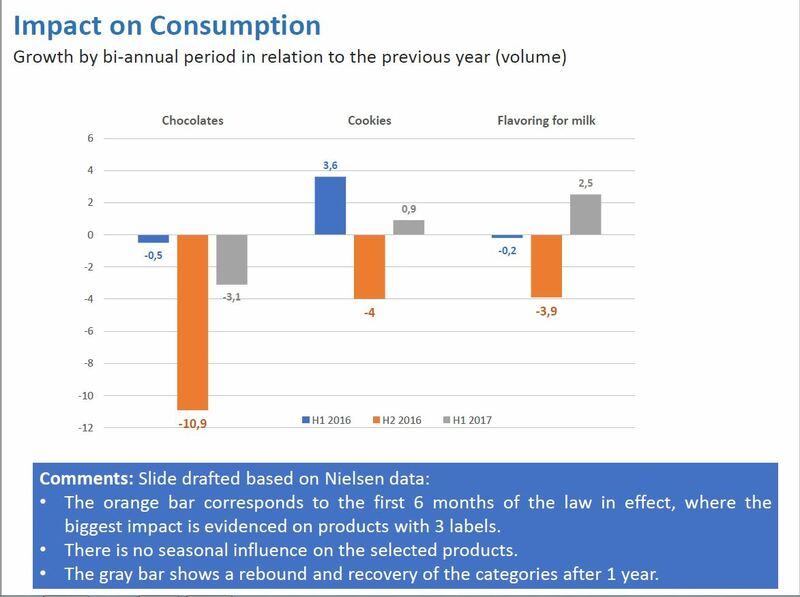 The data shows that consumption behaviour in fact only changes in the short-term, with the most significant impact during the first six months of the scheme coming into effect. After a year a rebound effect is observed and two years on the categories using the black warning label have returned to their original sales level. This study is strategically important globally as it will help determine the effectiveness in terms of consumer behaviour change of the regulations in Chile, controls which are being scrutinised the world over.